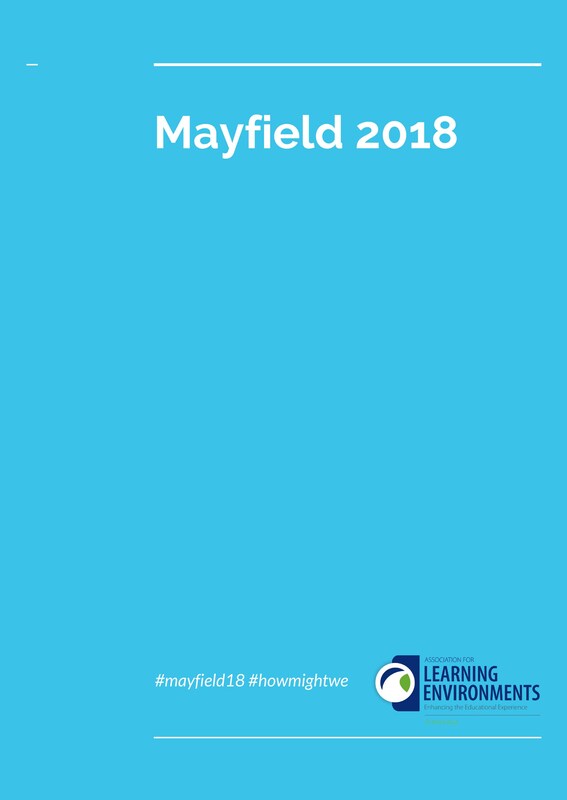 A PDF report about the design thinking process used by the 2018 Mayfield Project. 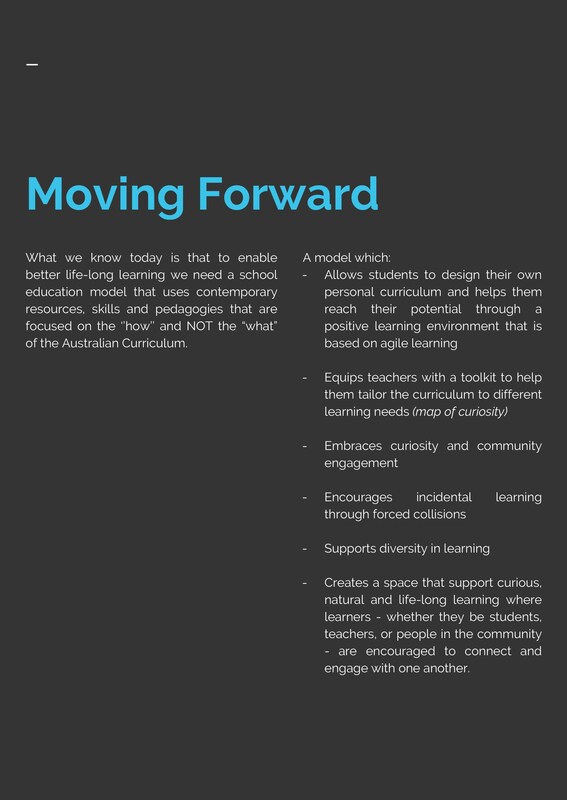 FREE FOR MEMBERS: LEA Members, please email hello@a4le.org.au for your free copy of the report. (Current financial members only). NON-MEMBERS: Once you have placed your order and paid, we will email the PDF to you. The Mayfield Project, running since 2006, is a biennial research programme for young professionals. 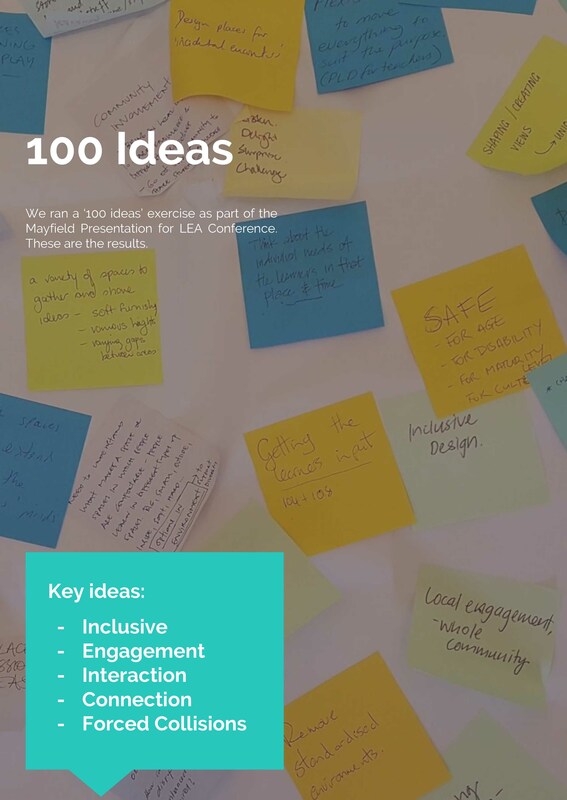 The project provides participants in the fields of design, education, planning and policy the opportunity to research current Learning Environment issues. 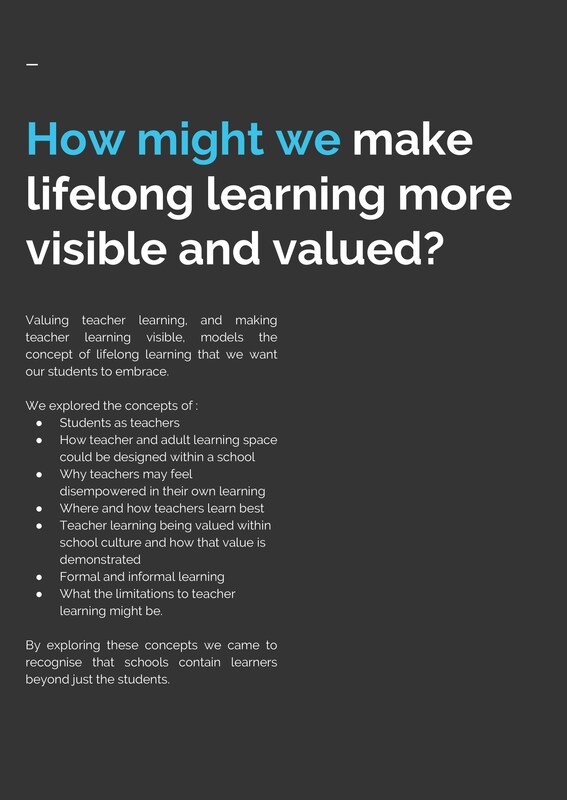 This year, the team investigated the theme of 'how do teachers learn' which evolved into recognising and activating curiosity in all learners, teachers and students alike. 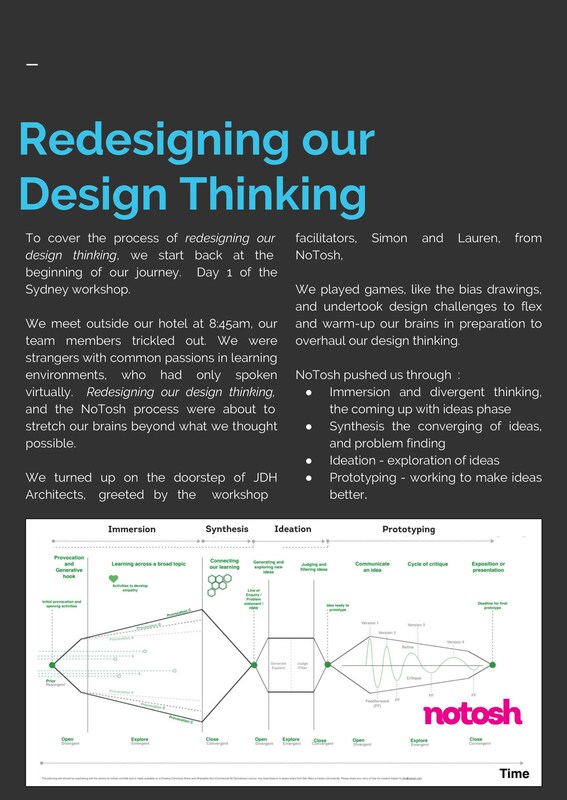 This publication is a fascinating insight into their collaborative design thinking process. It is packed with ideas and case studies that are sure to be of interest.